If I had a nickel for every free swag item I got at trade shows, I would be writing this from a beach with an umbrella-straw drink in hand. Can you relate? You know you can!!! How did I get pulled into those trade show booths and listen to the marketing folks for those companies for 10 minutes, "earning" my free swag? Some sort of CALL TO ACTION!!!! That's right, like a small child chasing a butterfly, I saw or heard a big CTA and there I was, chasing down the perceived value. Next thing I knew, I was learning all about the butterfly's value and what it could do for me or my clients. 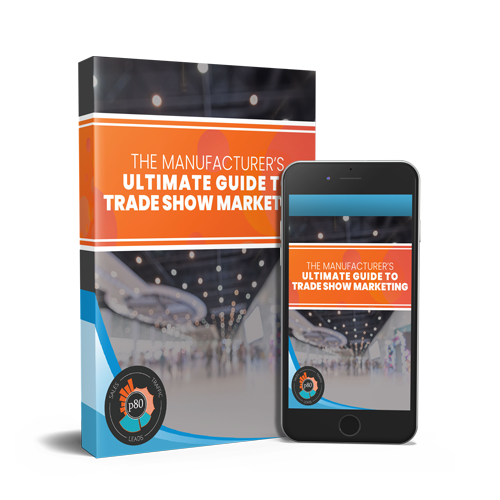 Your website needs to steal that tactic right off the trade show floor. You need to have a strong value offer (CTA) in multiple places, so your website visitors chase that butterfly until they are sitting in your email marketing list or CRM and become leads. The key difference is that your website can provide these visitors with valuable content that will help solve their problems and challenges instead of yet another stress ball with your logo on it. Is the stress ball easier to produce and hand out? Yes! Is it as effective as a strong piece of content that actually adds value to your prospects' lives? Not even close! While you aren't standing in front of the lead talking to them on your website, like you can do at a trade show, you do have the opportunity to get permission to follow-up with these leads regularly in exchange for the content you provide. Often the stress ball is sitting there for the taking at a trade show or conference with no exchange of contact details. 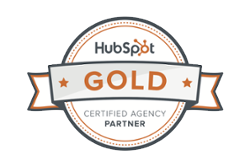 Need a hand producing some great content that generates leads? We'd be happy to help!